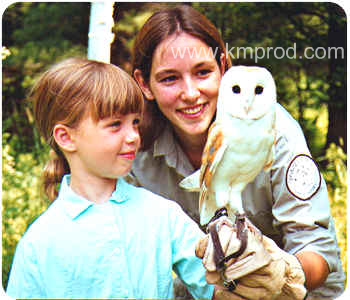 Speaking of Wildlife is a "hand's on" wildlife educational experience that specializes in providing a uniquely interactive approach to endangered species. Established in 1989, Speaking of Wildlife has been featured on such television programs as CBC's Wonderstruck, TVO's Green Earth Club, YTV's Wildside, Kratt's Creatures and voted CTV's Friend of the Earth. They were also the animal handlers for the Zoboomafoo children's television series. 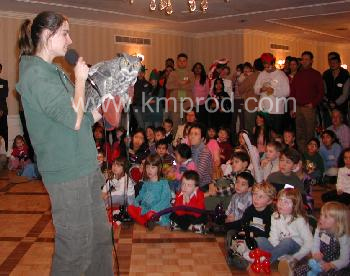 During the presentation, several volunteers from the audience will be offered the opportunity to meet the wildlife guests in order to assist in the discussion of each particular creature. 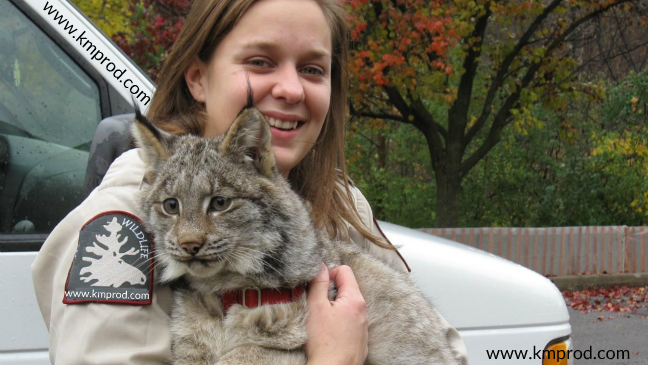 Following each individual animal guest presented, both kids and adults are invited to a hands on encounter, under the supervision of these experienced animal handlers.